Thank आप !. thank आप येशु. 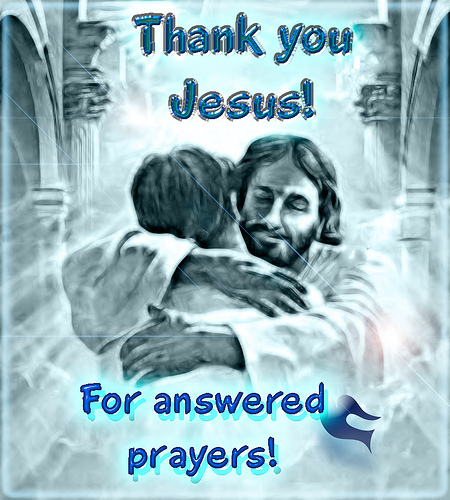 Wallpaper and background images in the येशु club tagged: thank you jesus image love prayers photo. *jumping up n down* That's what I want to do soooo very bad!! Give Jesus a big hug and dance for Him and sing praises right to Him!!! Oh happy day that will be! Love this image so very much Berni! amen !! thank jesus !! he died for us our sins !! yes, he is the answer our prayer !! !